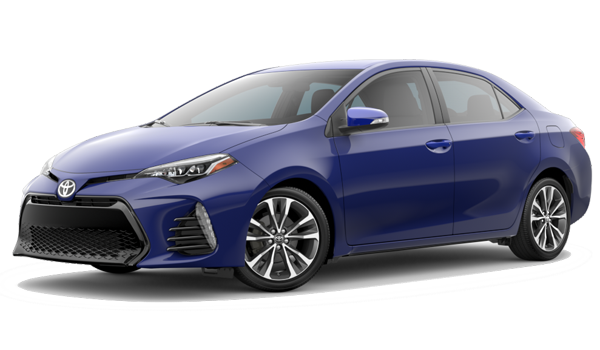 2018 Toyota Camry vs. 2019 Toyota Corolla | Affordable Sedans | L.A. 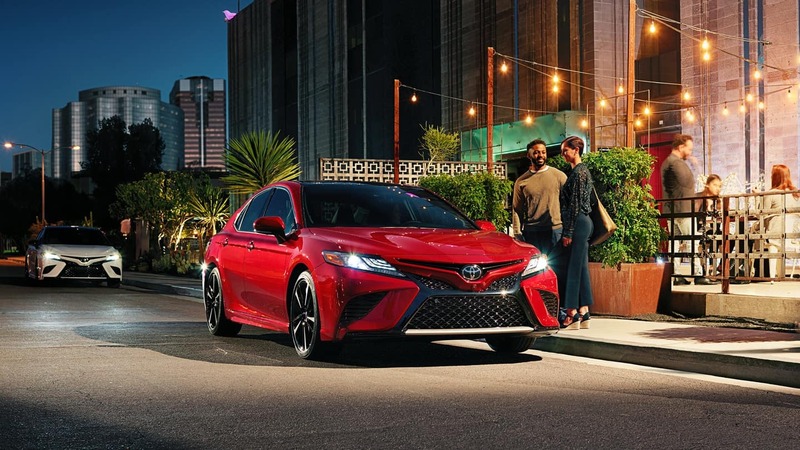 There are some important distinctions to make between these two models, and you can find them out here with the help of the team at Toyota of Downtown LA! Get Your Next Toyota Sedan Near Huntington Park Right Now! 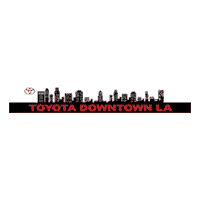 The new Camry and new Corolla are both available near Huntington Park at Toyota of Downtown LA. 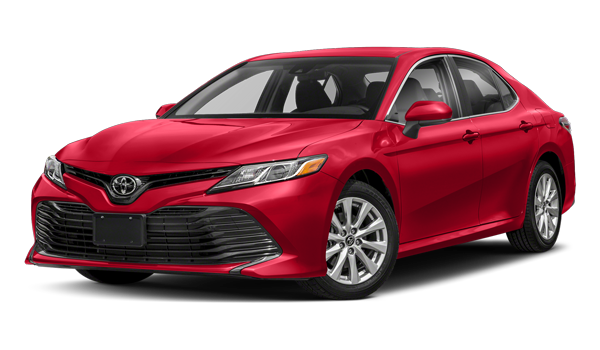 Contact us to get started, or for service tips to ensure your Camry or Corolla performs for years to come.